As technology evolves and airports become more willing to break new ground on how they use space and promote brands operating in their facilities, operators have been getting more creative in how they market to customers. Retail activations, both in stores and in open-concourse areas, have made memorable experiences and boosted sales. Bloommiami has helped a few luxury clients create stand-out, pop-up activations at airports. 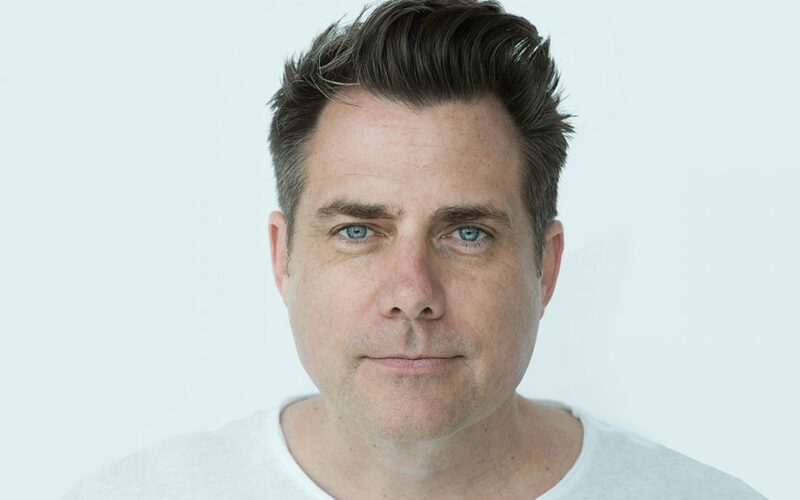 Darin Held, a co-founder of the Miami-based design, architecture and brand consulting agency, talks about how these promotions work and their impact on the industry. 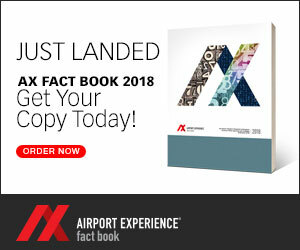 AXN’s Andrew Tellijohn spoke with Held a few weeks ago about how such strategies are shaking up retail at the airport. Tellijohn: How are these promotions changing and what impact are they having on airports? Held: We do permanent merchandising and retail activations for our clients, which primarily are brands that would sell products in the duty-free environment. The spirits and cosmetic fragrance companies, especially. We focus mainly in North America. It’s really about this effortless checkout process. QR codes [are] coming back in and being used to expedite the sales process by allowing travelers to pay with phones. We do a lot of brand activations with our clients, such as exhibits in a common space, or other high-traffic areas within an airport. The intention of those activations is to immerse the traveler into the brand world. They also need to perform from a sales standpoint. That’s always been a sticking point with our clients. But now the technology exists to be able to pay with your cell phone through a QR code at the activation site and then pick up your product at the duty-free location. Now there is a direct link between activation and having a sale and also getting credit for it back at the duty-free location. Our clients are very excited about that. Tellijohn: Do you have any case studies or brands in airports where this has played out? What kind of impact are they having? Held: In general terms, we’re working with a spirits company that is activating in Miami international Airport (MIA). They are promoting a whiskey. They will be using this technology to encourage their visitors that are experiencing the activation to try new products, other whiskey varieties. They have many brands or platforms. You will be able to pick up the whiskey bottle. The bottle has a QR code on it. You can scan it and execute the transaction. It’s relatively new technology, and they are implementing it. We also worked on a project with a slightly different technology in LAX with Shiseido, a Japanese cosmetic brand, where they were able to sell lipstick directly from the activation platform. The client or walk-in would meet with a beauty technician who would help them execute not just the right color choice for them, but execute the sale from the activation point. That was a little bit different. They actually had a POS there that used wi-fi technology. The results have been incredibly positive, not only from a brand awareness standpoint, but they also have boosted sales. We’re also doing activations within the duty-free environments. They have certain event pads that they allocate for brands to come in and do makeup applications and educate consumers about the brand. When they do that, they have a brand ambassador there. In addition to that, the brand will also have wall space within the duty-free store. There is a direct link there with the consumer having a brand experience and also being able to measure the sales activity from that activation. It’s typically 30 days. We have one live in LAX right now with a Swiss cosmetic brand. They are seeing 50 to 60 percent increases in sales, sometimes even higher when they do this joint activation and sales promotion. Tellijohn: Technology is certainly making it easier, but how long has this been going on? Held: There are a few main players in airport advertising: Clear Channel, JC Decaux. These companies are really responsible for managing advertising within airports. When you go to an airport and you see digital screens or any kind of graphic advertising, these companies lease space to these brands for a certain period of time. What they realized is the real estate that is owned by the airport – common areas where people sit and relax waiting for their flights – is also valuable real estate that can be activated. I don’t know the specifics, but they have been able to negotiate contracts with airports to lease these spaces to brands. So, we as a company have been involved in the first activations that have been done in Miami and also at LAX. We have to bring power to a location, which means trenching concrete, putting in an outlet so we are able to activate there and also working with the airport authority and their building department to get these types of experiences and activations approved from a technical standpoint. We’ve been doing this for 10 years. It’s becoming increasingly popular because it’s tough to get people’s attention. Getting them to go into a store and look at a Marc Jacobs fragrance for example, it’s a lot easier if Marc Jacobs comes to them in the corridor where there are thousands of people passing by every hour. That’s how this got started, when we’re talking about concourse activations.